Grant Morrison has been one of the most influential voices in the comic book industry for over two decades. His writing is hardly aimed at the average comic fan yet he’s redefined Batman (Arkham Asylum) and Superman (All Star Superman) as well as the JLA, all while releasing subversive, occult works like The Invisibles, the Filth and Vimanarama. Grant is the only guy who knows how to draw hypertime on the back of a napkin. 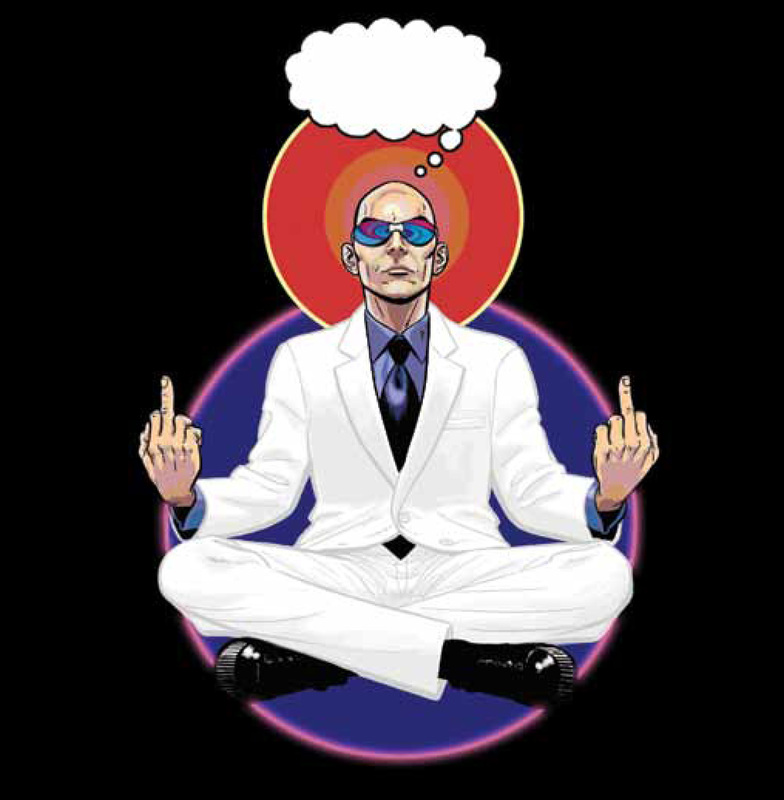 Anyone interested in Chaos Magic, Archetypes (Morrison’s theory that Superman is the latest incarnation of the Sun God archetype is covered in his new book) and Super Heroes should take the time to check out a recently released documentary called ‘Grant Morrison: Talking with Gods’. It’s on dvd, sure- but you can also swing over to HULU and watch it gratis. Talking with Gods.